I am collaborating with the amazing (really incredible!) 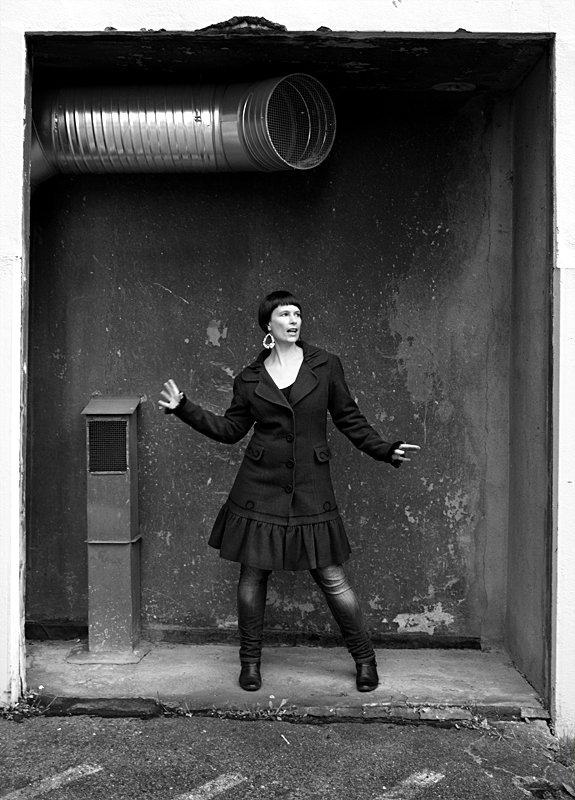 singer Bodil Lunde Rørtveit on a new album these days. We are aiming for a release in October.